COPD Treatments for Horses, Helping Horses Breath Better, COPD Products for Horses are all in this area. 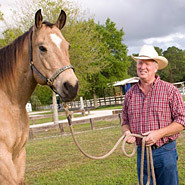 COPD is a serious condition for horses and can afflict them at all ages of life. Having products to help improve the health of the horse and to treat the symptoms of equine breathing problems, can be of vital importance to your horse's future. 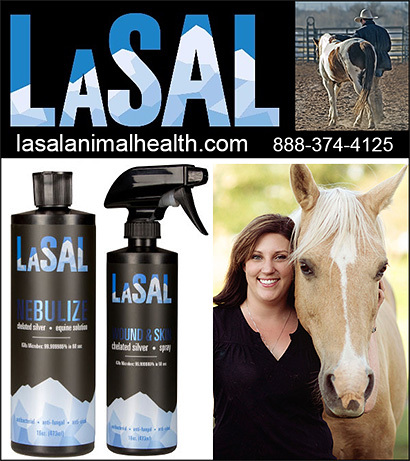 Be sure to consult your veterinarian, do all the research you can and don't forget to research these fine companies that have worked hard to help your horses with breathing difficulties.